There are many cool features features in Winter 18, however I would be listing only my favorite top picks from 589 pages of release notes. Would suggest to through this post to understand Sandbox readiness dates for Winter 18. You can check materials of this meetup as well organized by Amit, where I shared my favorite Winter 18 feature with sample code. 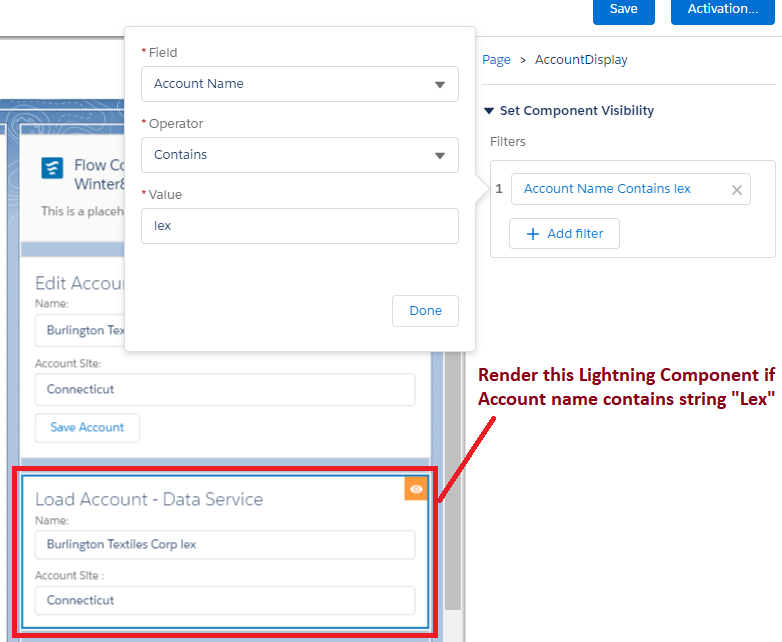 Lightning Base components are out of the box component created with Salesforce Lightning Design System CSS. If there are no Lightning Base components, You would need to use aura or HTML components and write custom CSS to make look and feel similar to Lightning Experience. Base component starts with lightning: namespace. There are many new Base components introduced like lightning:datatable , lightning:checkboxGroup , lightning:dualListbox , lightning:progressIndicator , lightning:progressBar, lightning:slider. Recently only I blogged about Read only Chevron Component with mountains of code. Even though we are using this component for last 6 months however If my project could have waited, then all I had to use is 5-6 lines of code using lightning:progressIndicator. We can already see all standard and custom component information using https://<myDomain>.lightning.force.com/auradocs URL. However, as part of Winter 18 release, Salesforce came up with revamped website just like Lightning Design System to show code snippets on how to use Lightning Components. You can navigate to Component Library using https://<myDomain>.lightning.force.com/componentReference/suite.app URL. We are hearing about Lightning Data Services from almost last one year and finally its generally available for use. You can check this blog post on how to use it. One of my favorite feature. From Winter 18 on wards, we can add a condition in Lightning Page builder to decide when to render Lightning Component. More power to point and clicks and easy to manage rendering of components without any code change or deployment. Using lightningStylesheet attribute in apex:page, now we can easily convert old classic Salesforce pages to Lightning design System. Right now this feature is in Beta. If existing Visualforce has custom CSS then it may conflict with Salesforce Lightning Design System CSS and may not work properly, word of caution. You can see it in action here. Before Winter 18, We could have only 50 MB of debug logs for infinite time. Winter 18 on wards, we can generate logs of 250 MB every 15 minute. Only catch is, Logs would be available for 7 days. Still its great feature in complex customized organization to troubleshoot issues on basis of debug logs. We can invoke flow directly from record page using Lightning Action. This is in Beta right now. Previously after creation of flow, we had to wrap up flow in Visualforce page and then use it anywhere else. I think, this feature will for sure increase adoption of flows between Salesforce admins. 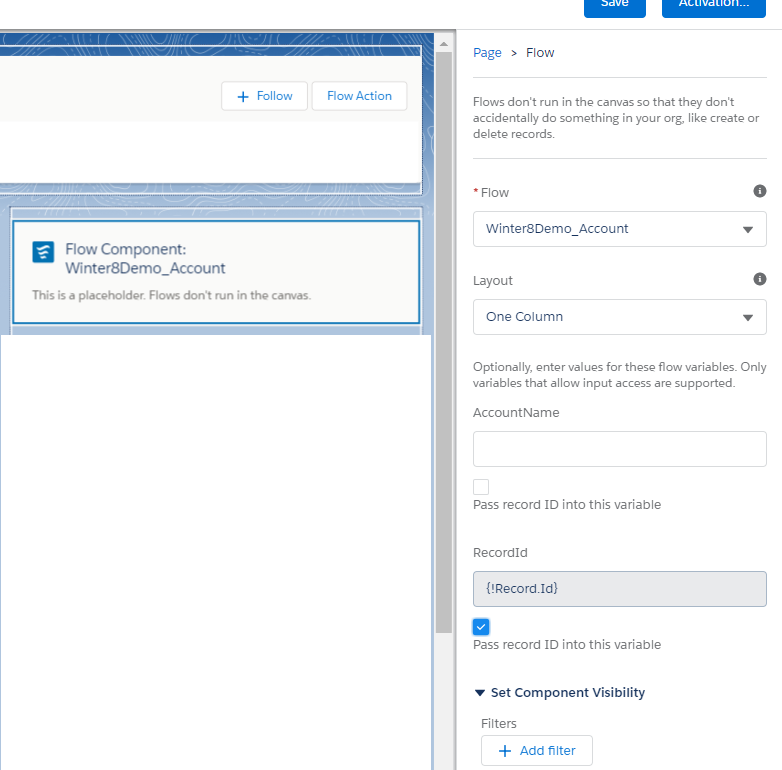 New Lightning Base Component lightning:flow has been introduced in Winter 18 which can be used to embed flow anywhere in Lightning Application. Now we can define custom templates using Lightning Component for record, app or home pages. There are new interfaces and tags introduced for .cmp and .design bundles of Lightning to achieve custom template. You can watch recorded video shared on meetup or read more here. Deterministic encryption lets you filter encrypted data in reports, list views, and WHERE clauses in SOQL queries. It’s also compatible with Unique and External ID fields and custom indexes. Right now its in pilot mode and to enroll, we need to contact Salesforce Account executive. You can read this post to know more about capabilities of Shield as a beginner. There are multiple ways to perform action on Platform event like Trigger or Bayeux protocol. Now we can use wait element in Visual flow to subscribe and wait for event to be occurred. Last but not the least. I would say, SalesforeDX is one of most awaited product of year and it would be GA in Winter 18. You can read more about it here.